1851 Steel traps are mass-produced. 1900 The Oneida Community trap company receives a letter from a veteran trapper decrying the cruelty of traps. 1909 Beaver populations in Washington are so threatened by trapping that the state bans trapping beavers. 1925 The National Association of the Fur Industry offers a $10,000 prize for the invention of a “truly humane trap.” No one collects the money. 1925 National Anti-Steel-Trap League is formed. 1930s Author and ex-trapper Archibald S. Belaney writes about the cruelty of trapping. 1949 The American Humane Association offers $10,000 reward for the development of a humane trap. Offer stands until 1979. NO ONE COLLECTS THE MONEY. 1950-1960s Animal-rights groups, including the Animal Protection Institute, the Animal Welfare Institute, the Committee for Humane Legislation, the Friends of Animals, the Fund for Animals, and the Humane Society of the United States, are formed. 1958 The Conibear trap is manufactured. 1960 A large male wolf is trapped on the Fort Apache Indian Reservation, Ariz. It is the last wolf trapped by a federal agent in that state. 1973 Florida bans steel traps except for damage control. 1977 Rhode Island bans steel traps except for damage control. 1984 New Jersey bans use, sale, manufacture, possession, import and transport of steel-jaw leghold traps. 1986 British Columbia, Alberta, Ontario and Nova Scotia ban steel-toothed leghold traps. 1994-1996 Arizona, Colorado and Massachusetts voters ban trapping. 1998 California voters bans trapping. 1998 Woodstream Corp., the nation’s largest manufacturer of steel-jawed leghold traps, announces that it will discontinue making leghold traps. 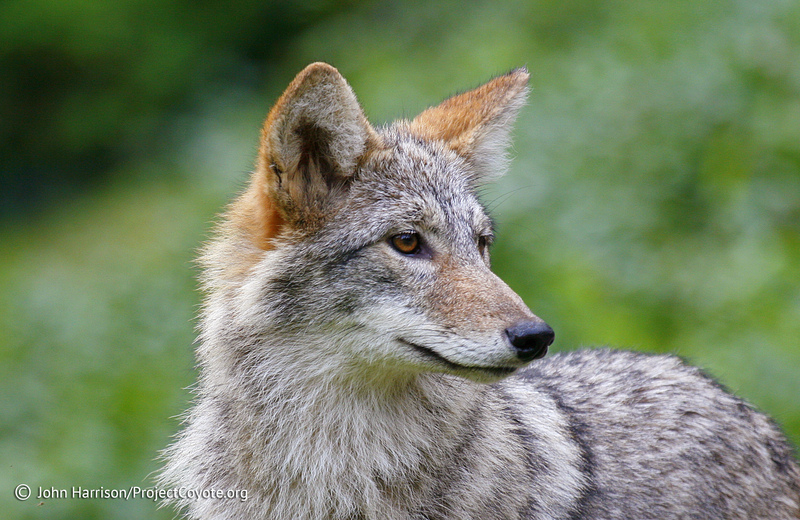 2000 Washington bans body-gripping and unpadded leghold traps. 2912 State of Nevada sued for failure to manage wildlife for the benefit of all Nevadans. 2014 State of Nevada sued for failure to properly regulate trapping. 2016 Oregon trapping ban to be on the ballot. This entry was posted in News Feed and tagged bans, Conibear, leghold, trap by mes227. Bookmark the permalink.